Is a New “Wind of Change” Rising Today? Today, more winds of change are blowing through the international art world with renewed calls for repatriation of stolen art from the Nazi and colonial eras. Countries where art was stolen by Germany will benefit. Germany chose to forgo splashy press opportunities like those taken by France, where President Macron vowed in Burkina Faso to return stolen items to former colonies. They opted to focus energies on developing an impressive and comprehensive plan. Their plan includes items from their collections purchased—or acquired—from countries that acquired them by thievery or other dubious means. According to African Art professor J. Zimmerer, at least 50,000 artifacts were removed from African colonies during colonization. 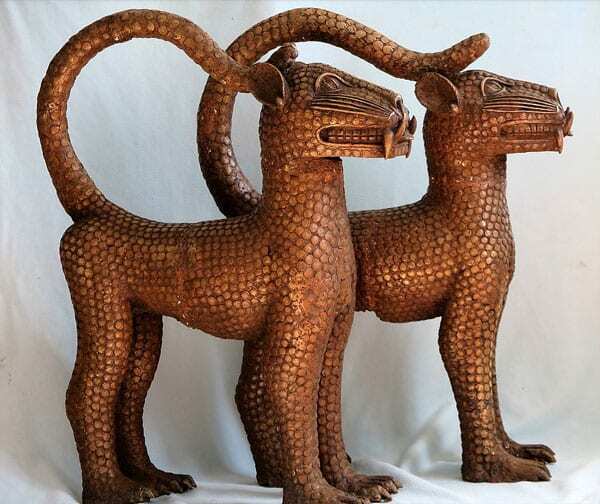 In fact, outside the British Museum, Germany has the next largest collection of Benin bronzes, originally acquired by British soldiers’ looting sprees. The plan also allocates money for background and provenance research for all items acquired during the colonial eras. They have developed guidelines and procedures for returning artwork and have established a working workgroup to administer the grant process for German museums interested in researching, then returning artifacts. An art museum in Richmond, Virginia returns a painting to the family of a Jewish Dutch art dealer who had lost their art to the Nazis.